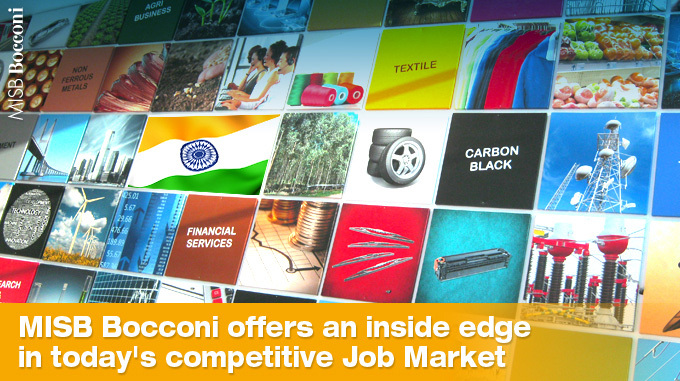 MISB Bocconi may have a brief past, although it has a vibrant present and a bright future. If you’re considering whether the PGPB can help you reach your professional goals, let’s take a closer look at what MISB Bocconi has to offer. The Bocconi name is known all over the world for its leading business and management programs. As the only offshore presence of Italy’s prominent Universita Bocconi, MISB Bocconi offers its students access to all of the benefits of a top b-school education. There’s no denying that the Bocconi name holds weight with today’s employers; as part of this legacy, MISB students reap the inherent benefits. Our small, tight-knit classes mean grads walk away with personal and professional connections which will last a lifetime. But these connections aren’t limited to fellow classmates. MISB Bocconi’s distinguished faculty members are available, accessible and eager to interact with students. Community-based projects and internships further enrich the connections made on and off campus. The result? Premier networking opportunities. In an era where the world is smaller than before due to the breakdown of conventional geographical borders, these associations can be leveraged into an inside edge on the job market. Factor in our premier Mumbai location, and the opportunities grow even more profound. 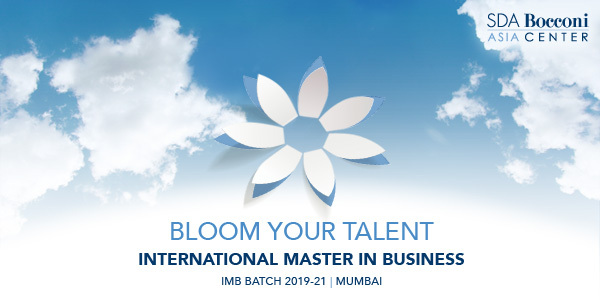 While all b-schools are compelled to tout their credentials as international environments, MISB Bocconi truly delivers on this promise. Not only are we home to a diverse community of students and faculty members, but students also participate in international exchange — both through our popular Milan semester as well as optional summer campus exchange programs. The result? Graduates enter the workforce with the truly international perspective sought after by companies looking for traction within India’s booming economy as well as on the world stage. Through all of this, we remain committed to ensuring that all students have access to the knowledge and training they need to maximize their job searches. Our Career Development Services offer extensive assistance with everything from resume writing to mock interviews to personal orientation labs aimed at helping students develop useful insights into their own unique strengths and aptitudes. Together, these resources ensure that each MISB Bocconi student is optimally positioned for peak success.